Here are the details for a new episode of Law & Order SVU “Betrayal’s Climax” . A TEENAGED ‘JULIET" GOES MISSING AND HER ‘ROMEO’ IS THE PRIME SUSPECT. Sixteen year-old Avery Capshaw’s (guest star Fiona Robert) parents report her kidnapped, and the SVU finds signs of a party turned violent. Her boyfriend, Manny Montero (Juan Castano), is a scholarship student from the Projects, and though his family swears he’s on the right track, Amaro (Danny Pino) suspects he’s involved with a dangerous gang. When Manny refuses to talk, the cops are forced to arrest him, but the violence only escalates. Meanwhile, Benson (Mariska Hargitay) is sworn in as the SVU’s new sergeant. 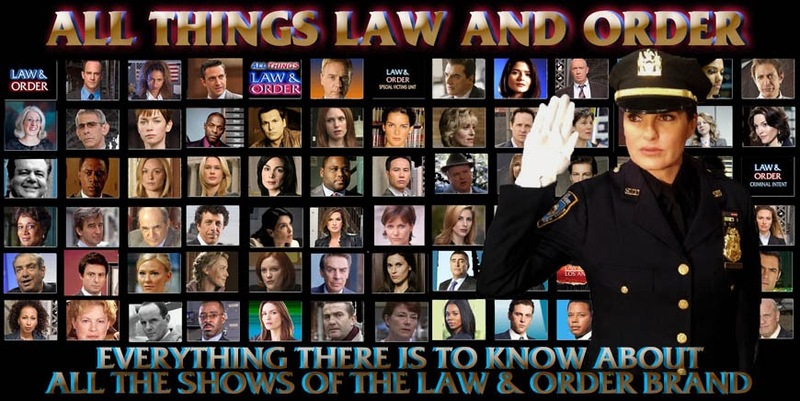 Also starring Ice-T (Detective Odafin Tutuola), Kelli Giddish (Detective Amanda Rollins) and Raúl Esparza (ADA Rafael Barba). Also guest starring Armand Schultz (John Capshaw), Alex Hernandez (Carlos "O.G." Hernandez), Teresa Yenque (Rosa Montero) and Olivia Ford (Marisol Pavel). Just wondering, I saw on IMDB that Diane Neal received credit for this episode. Anyone know if her character is making an appearance? Since IMDB listed Meloni/Stabler in the previous episode I'm putting zero faith in them so don't get your hopes up Kevin. Ah I was really hoping! They listed BD Wong and Tamara Tunie! Looked like a solid episode! Would like to see Diane and Stephanie come back in some kind of role, maybe Bureau Chief of another Bureau or a rival DA, I'm sure the producers could think of a great role with them! Barba is defs good. I also miss seeing Linus Roache's character. I liked having a Bureau Chief supervising the DA's assigned to SVU. I bet a Barba/Cutter clash would make an awesome episode and they would be a superb duo!